And the boys take the lead!!!! Please enter my 2 oldest grand daughters. My son Aiden (7) would love a nice bow, got another one, daughter at 6 years (Haven) that is next on my bow list. My son Trent 3yrs old, would love to "shoot that bow" with me! Thanks for the chance! 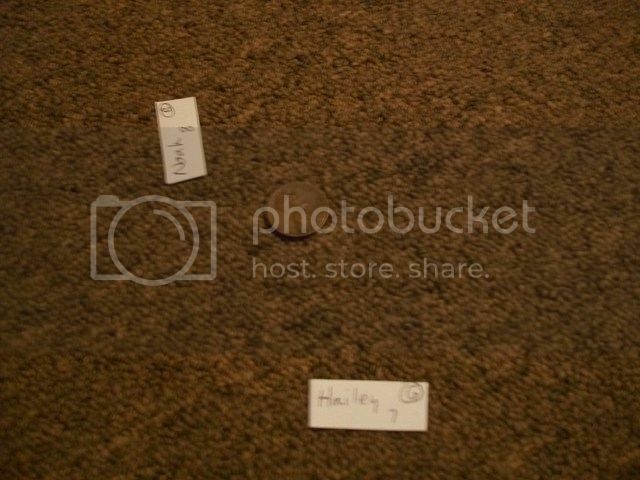 I wrote all the names individually on small pieces of paper and then placed a penny on my living room carpet. I held the names above the penny and dropped them all simultaneously with the TWO closest names landing by the penny being the lucky winners. Shoot Mike Mecredy a PM and give him the specs of your young archers. Please remember to post pics of your young shooter in the pow wow when they get their bow. And remember to pay if forward when they outgrow the bow. Bud, thank you so much. Noah and I are super stoked. He is running around super excited. Congratulations kids!!! Enjoy your new bows. I'm looking forward to seeing the pics too. It always makes my day. Wahoo that's awesome thank you so much!! Congrats to Hailey and Noah! We had 21 entries unless I miscounted. A great turnout. Continue to check the giveaway forum!! 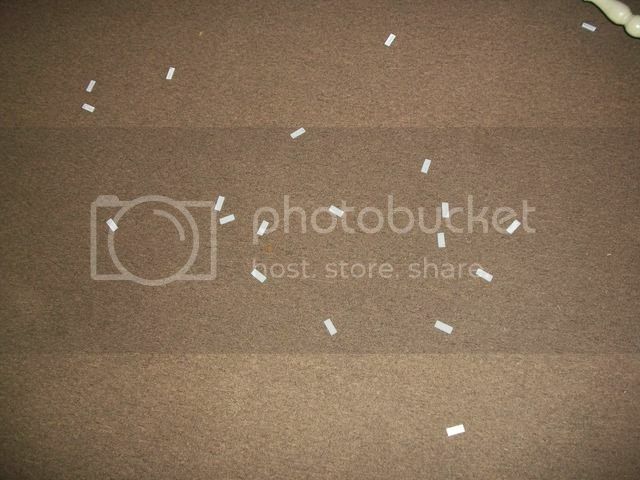 Yep, I miscounted..I still had the name papers pieces recounted and there were 23! Christian. He's about to outgrow his bow! The July giveaway has been settled and winners selected. Please keep a check by on this forum for a giveaway in the near future.